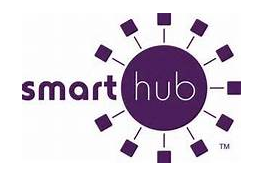 Sign up for SmartHub to quickly and easily pay your bill online and view your billing and usage history. 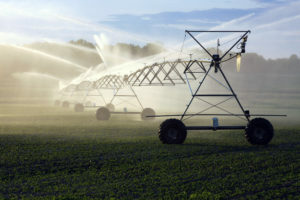 Stanton County PPD offers a load management program for irrigation customers. 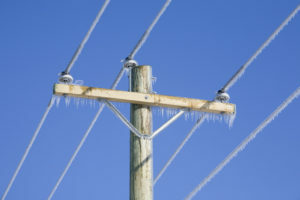 Stay up-to-date on outages that may be affecting your area. 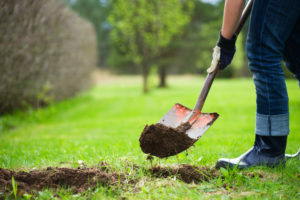 Protect yourself and others from unintentionally hitting underground utility lines.